I’m not very good at documenting my pregnancies, they seem to just pass me by. 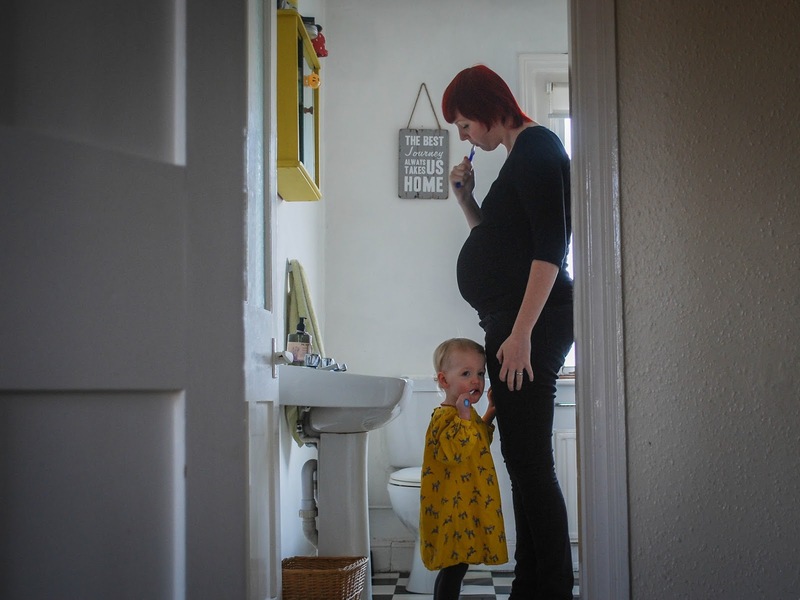 During my pregnancy with Lyra I don’t think I wrote one update although I did manage to take sporadic bump photos. This time I told myself I’d make an effort to write updates, to get some of my feelings down on paper (a screen?! ), to have something to look back on when the memories aren’t as fresh in my mind. I knew that I couldn’t commit to weekly ones but I thought that every four weeks would be ok. The truth is though that I have pretty uneventful pregnancies. This is of course good news as it means that everything is pretty plain sailing but it does make it difficult to write about. Yesterday saw me hitting 28 weeks of pregnancy. 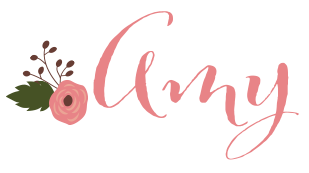 My symptoms are almost identical to at 24 weeks – very wiggly baby, who is very very low down and I still have annoying heart burn. 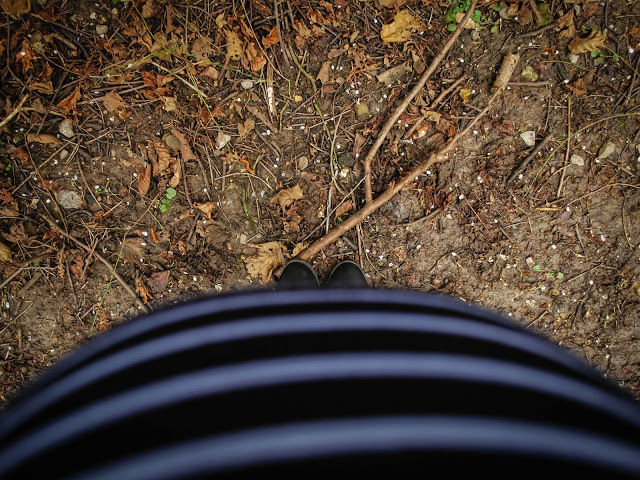 I feel like my bump has popped out a bit in the past few weeks but I haven’t taken many bump shots, the ones in this post are either candid ones taken by Matt or quick snapshots. For some reason I’m not as quick to pose with my belly this pregnancy, I don’t know if it’s because I’m bigger this time around or that my stretch marks from my pregnancy with Lyra are suddenly big and obvious again, or maybe it’s just simply lack of time. I really should make the effort to take some nice photos though as I know that I’ll regret it once baby is here and the hormones have settled. My maternity leave starts in a couple of days and I could not be more excited if I tried. In fact my feelings towards starting maternity leave are so large that they won’t fit in this post and probably need a post of their very own. I feel that this is a point that we’ve been focussing on for months though and once we get to it everything else can begin. By everything else I mean actually preparing for this baby, because other than buying a few new sleepsuits we have done nothing yet! I’m excited to go shopping for a few bits and bobs, to get baby stuff down from the attic, pack a hospital bag etc. I’m ready to get ready for our new arrival now, or at least I will be after Saturday. I’ve got a midwife and a consultant appointment in this coming week. The consultant one I think is just to talk a few things through a Lyra’s birth wasn’t the easiest and I’m still going through a psoriatic arthritis flare up. It’s nothing I’m too concerned about but it will be nice to hear that everything is ok from somebody else. I passed my glucose tolerance test last week which I was ridiculously relieved about. I thought that I would but since I needed steroid injections for my arthritis I was starting to worry. I feel like once this week is over with work and appointments I can start to sit back and enjoy the rest of pregnancy. And get cracking on with the fun stuff like baby shopping!